The most exasperating, important, difficult, thankless, yet fulfilling assignment in life is parenting. 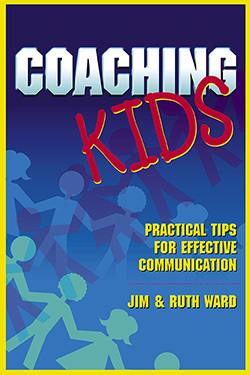 Coaching Kids is a guide to creating and maintaining harmonious communication with children when they are very small and lasting throughout their adult years when they are parents themselves. Excellent parenting is not a substitute, but merely a launching pad for children to develop their own true identity. The authors present to young parents, single parents, grandparents, teachers, and caregivers the importance of understanding who kids are and are not— for everyone's good. With this understanding in mind, the book guides readers toward diplomatic dialogue and how to blend effectively several different personalities in a family setting. Jim and Ruth Ward have taught and shared their practical concepts in marriage enrichment and parenting seminars, retreats, and counseling sessions. Jim Ward has been the pastor at Temple Baptist Church, York, Pennsylvania, for 31 years. Ruth Ward is the author of seven books and a certified personal and family counselor. "For parents who want to do right by their kids, this book is great stuff. 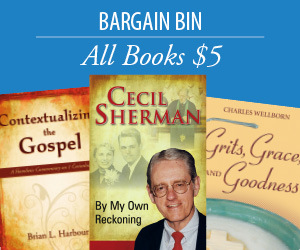 The Wards know what they are talking about, and they integrate the Christian faith with psychology in an excellent and understandable manner."